365 Grands Prix of the 904 ever run have been started by Valentino Rossi (Movistar Yamaha MotoGP), and as the ‘Doctor’ announces another two years of competition, we take a look through Rossi’s awe-inspiring record and longevity. 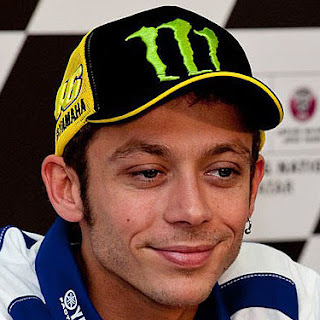 Rossi is the oldest winner in the MotoGP™ era, ahead of Troy Bayliss, and is the seventh oldest premier class winner overall. The number 46 has also won 89 premier class races – more than a tenth of those in history. Impressed yet? There’s more. His first race win and his most recent make for another incredible statistic – with Rossi having a winning career spanning 20 years and 311 days. 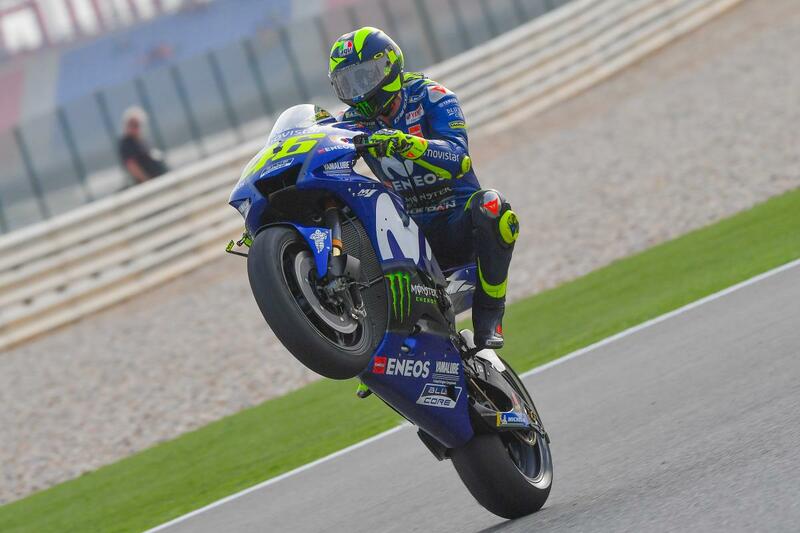 And in the premier class, his first win – Donington 2000 – and his most recent – Assen 2017 – are more than sixteen years apart; another record. The next men on that list are Alex Barros, whose stat is 11 years and 204 days, and Repsol Honda Team’s Dani Pedrosa, whose win last year in Valencia was 11 years and 182 days after his first premier class triumph.